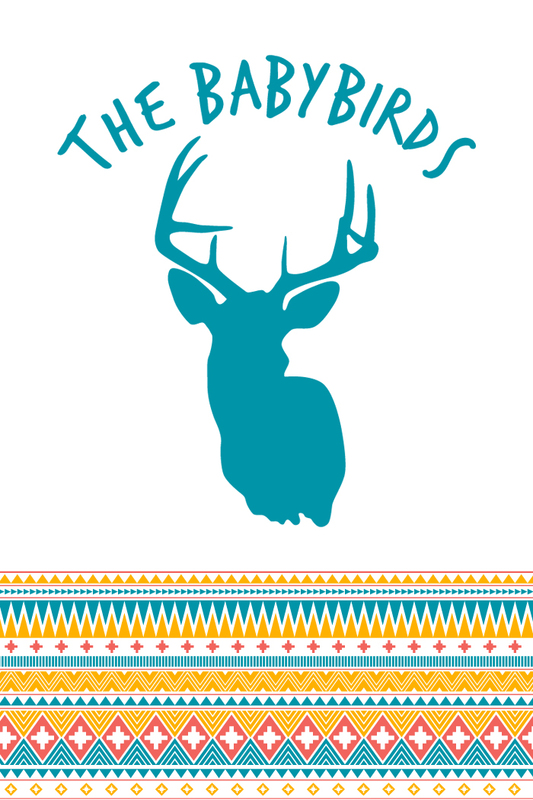 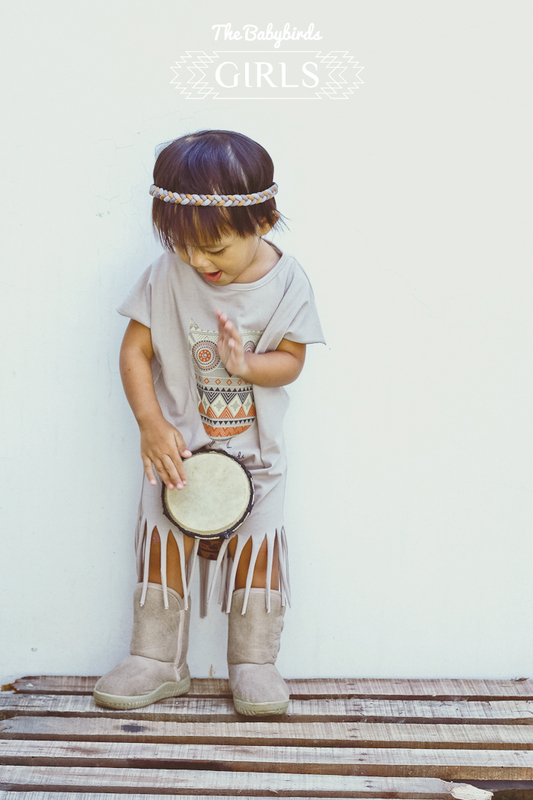 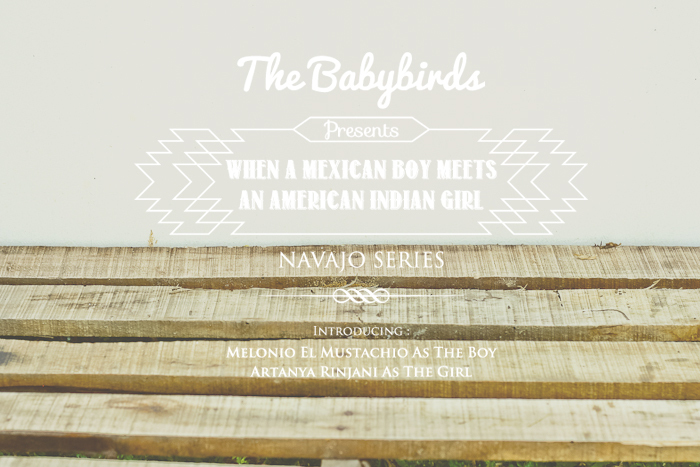 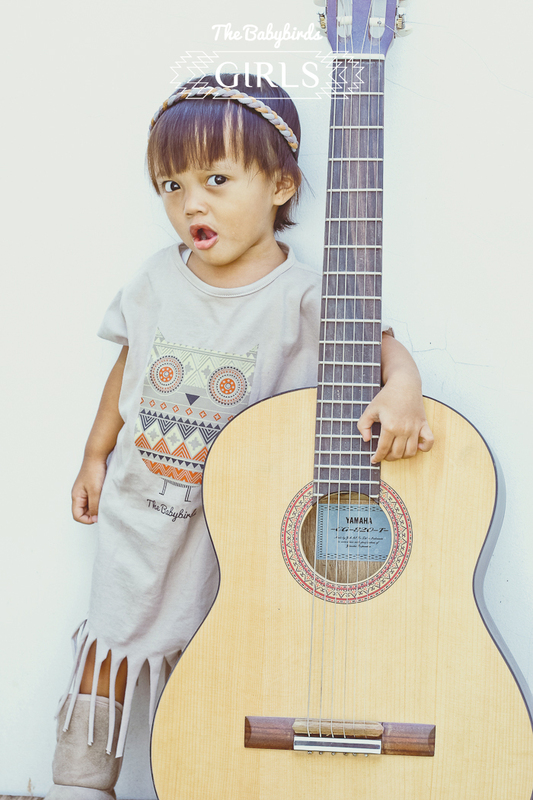 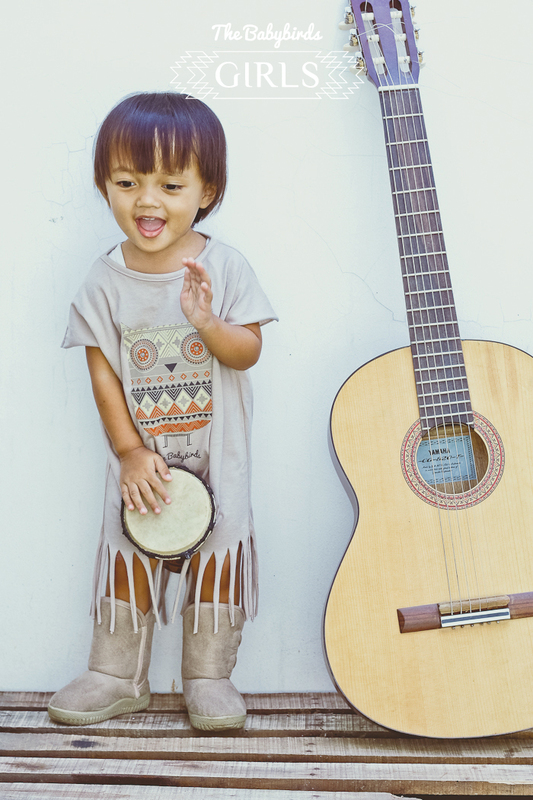 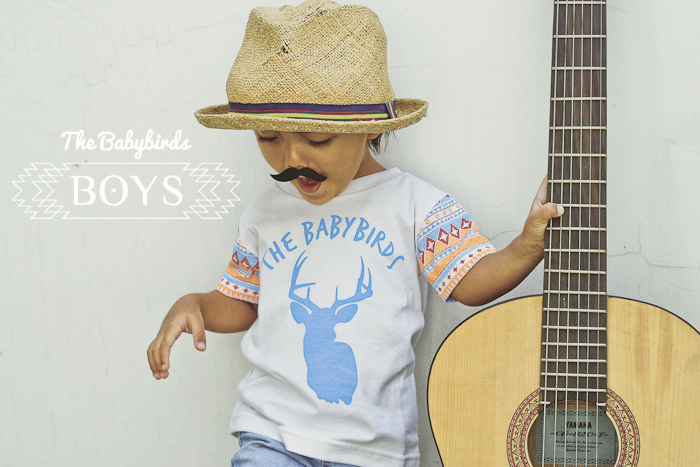 Our latest delivery from the Navajo Series, Navajo T-shirt for boys (finally!) 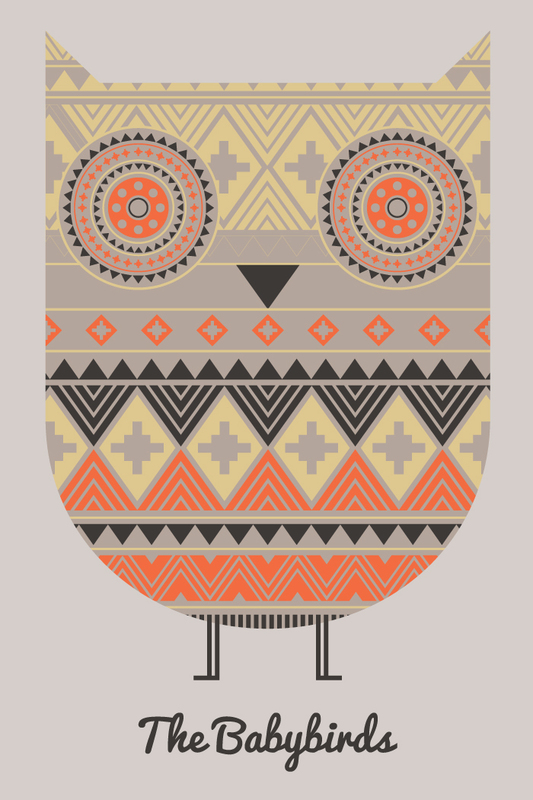 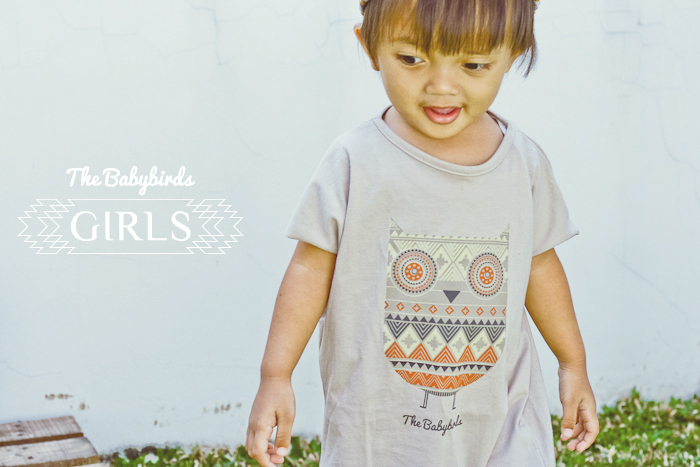 and Navajo Owl dress for girls. 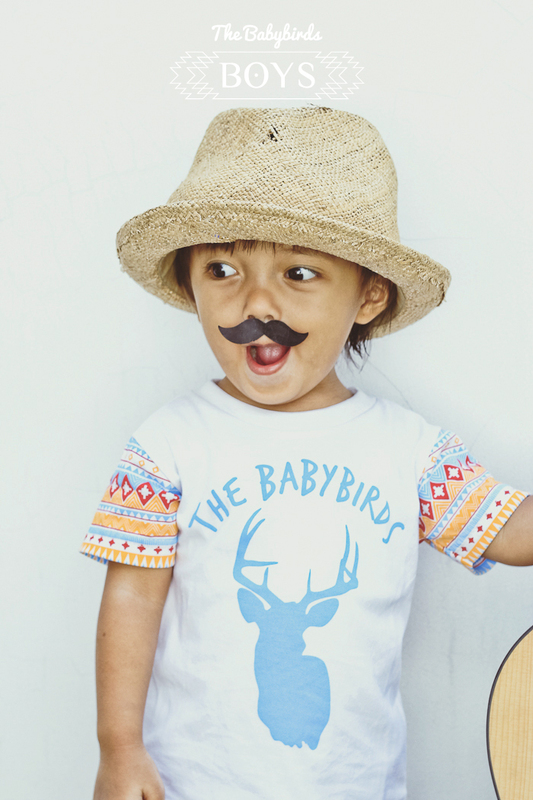 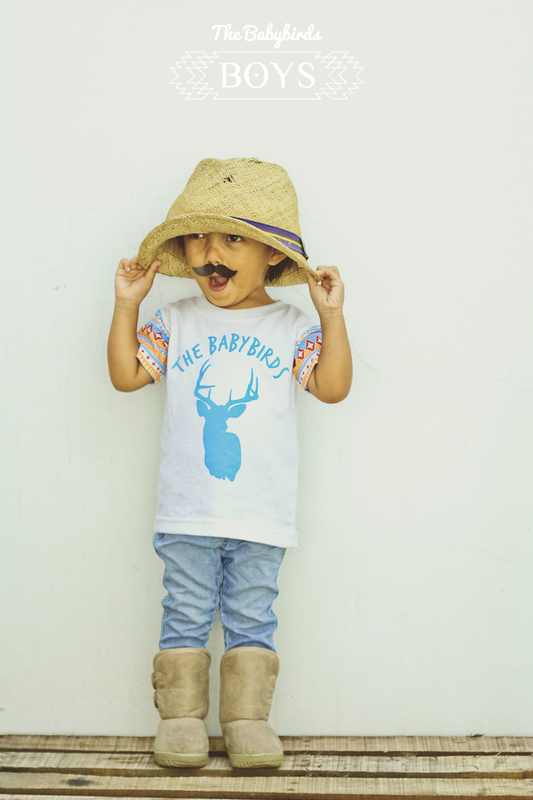 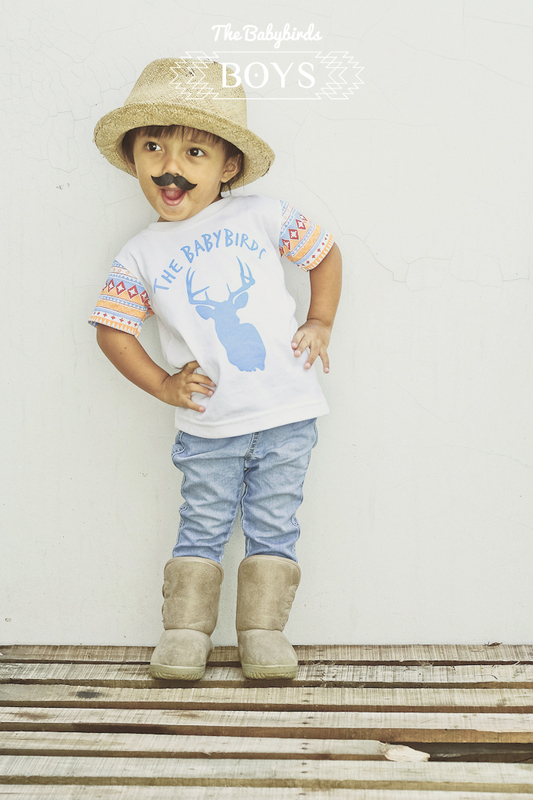 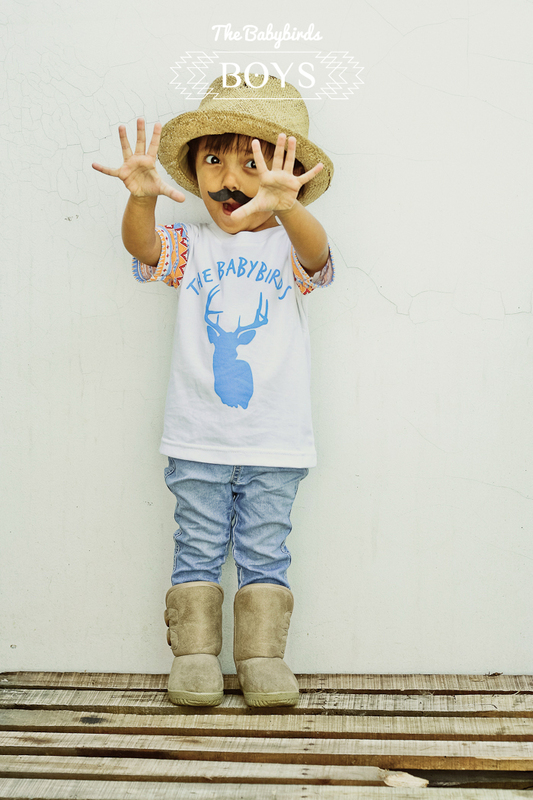 Please note that although this t-shirt is for boys, and in this lookbook we’re using a handsome boy model (his name is Melonio El Mustachio, he’s from Mexico), but it fits nicely for girls, too. 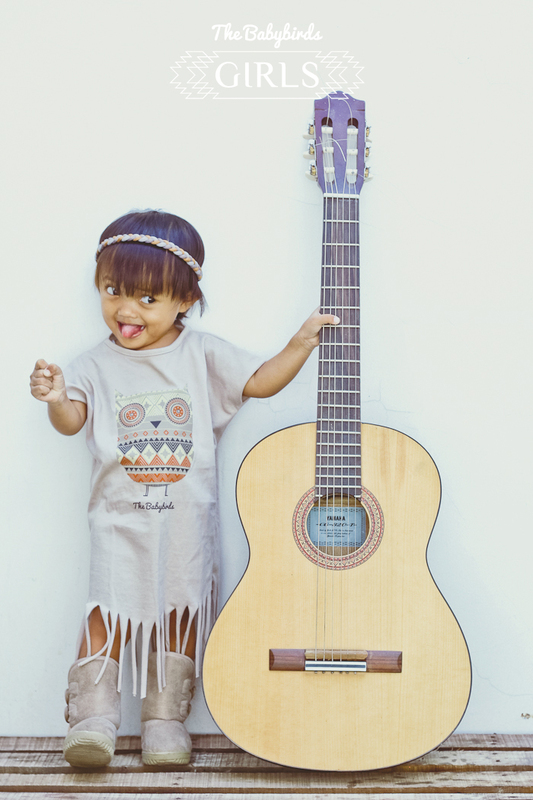 Kaos yg buat ceweknya produksi lg dong..